Social Services and the RN Case Manager will help assist in the development, implementation, and evaluation of individualized patient care plans. We work closely with the physicians and other departments to advocate patient welfare acting as a liaison between the patients, their families, and health care providers. One of our team will meet with each Inpatient at Forks Community Hospital and do a complete psychosocial assessment to help coordinate your care and discharge planning. 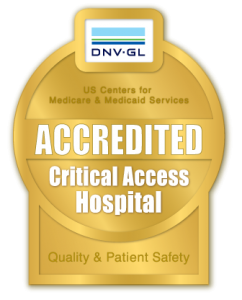 Our primary goal is for you to have satisfaction while hospitalized here and have a smooth transition upon discharge.